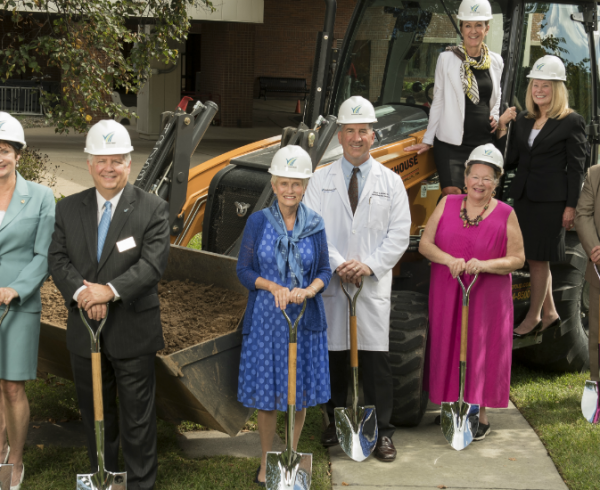 Doylestown Health Foundation received an unprecedented $10 million in new gifts from philanthropists and campaign co-leaders Alex and Patricia Gorsky ($5 million) and Richard T. and Angela Clark ($5 million). 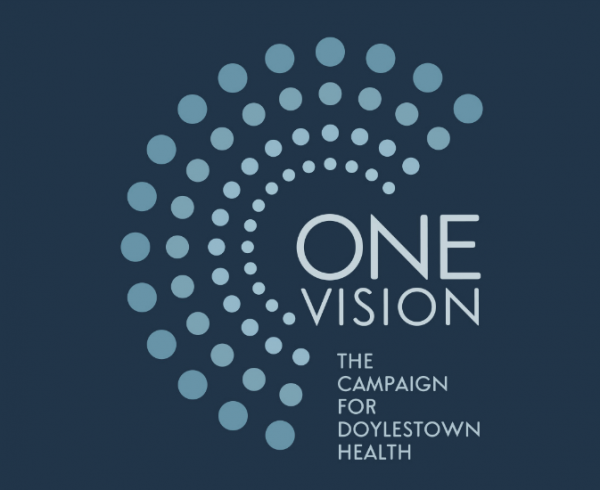 Representing the largest single gifts in Doylestown Health’s history, the announcement signals a new era in philanthropic giving. 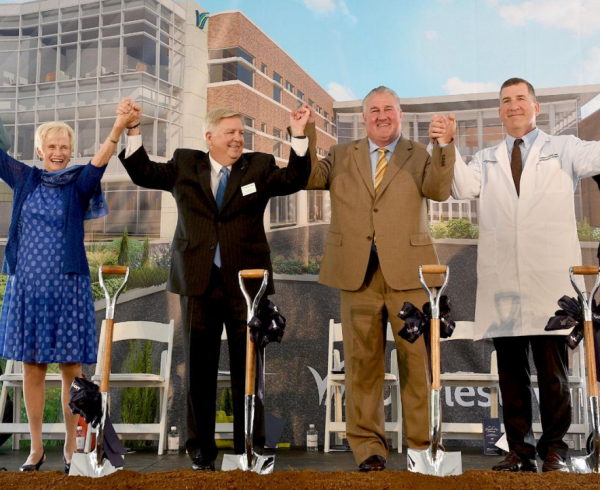 Both the Gorskys and Clarks designated their commitments to Doylestown Health’s Second Century Fund, earmarked to support the priority needs of Doylestown Health’s capital projects at both the Doylestown Hospital and Pine Run Retirement Community campuses. 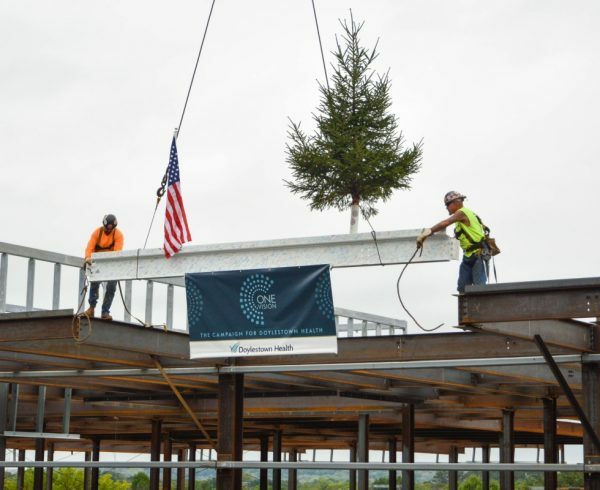 Construction is underway on a new, state-of-the-art Heart and Vascular facility on the Hospital’s main campus, as well as Pine Run’s new Community Center – familiarly known as the “Hub.” Additional priorities of the comprehensive fundraising campaign for Doylestown Health, include: new and expanded operating suites, a new outpatient pavilion, and upgraded and enhanced amenities for patients and families. 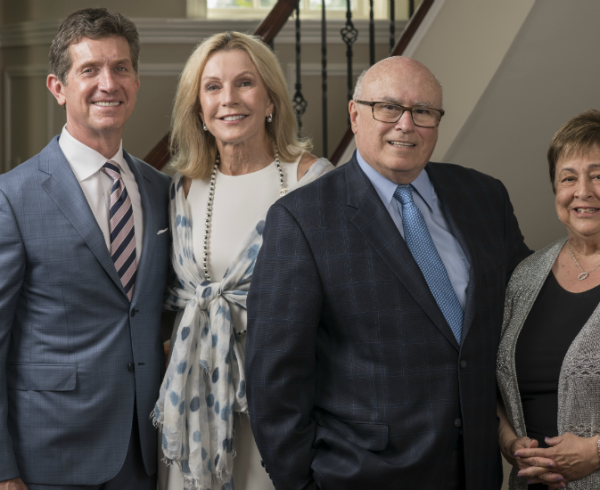 Alex and Patricia Gorsky’s $5 million gift was inspired by their affinity for Doylestown as Alex, CEO of Johnson & Johnson since 2012, was a Doylestown Hospital Board member and his wife, Patricia, is a current member of the Doylestown Hospital Board of Directors. 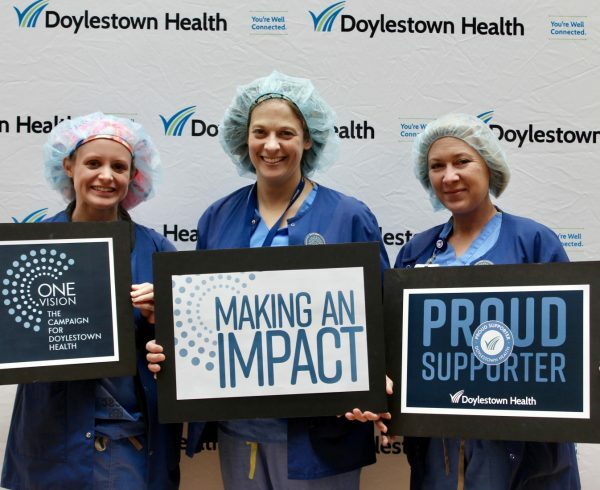 Pat is also a former nurse in the hospital’s cardiac catheterization lab, and is “proud to support the incredible care at Doylestown Hospital that remains some of the best in the country. 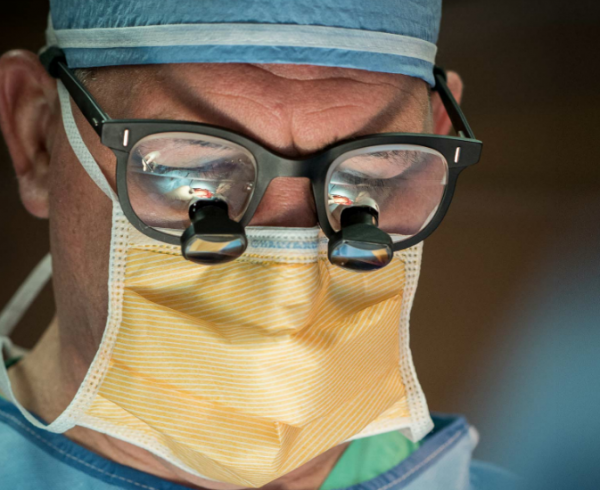 The dedication of the physicians, nurses and staff is matched by their expertise and compassion,” she shared. For more information or to learn about specific opportunities for support, please contact Laura Wortman at lwortman@dh.org or (215) 345-2122.